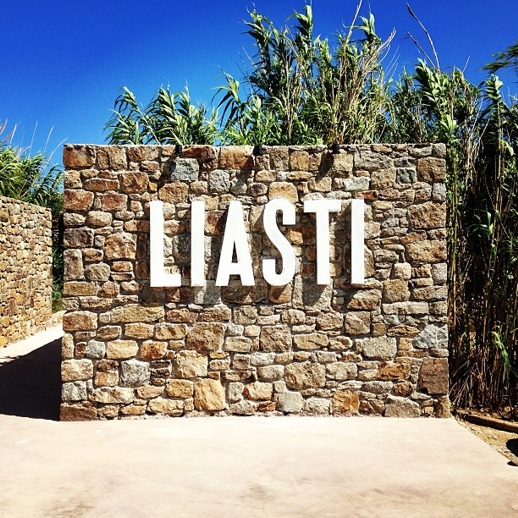 Liasti is located at Lia beach and offers amazing tastes. Liasti team prepare your meal with local products and at the back of the restaurant there is a garden where the owners grow their own vegetables. You will find difficulty in narrowing down the choices and decide what to order and it will definitely be a place to remember.